You know exactly what you want to do in Vegas. Now it's time to make your itinerary. Where is the best Showgirl type show? What hotels are mid strip? Free Guest List entry for Ladies Memorial Weekend? 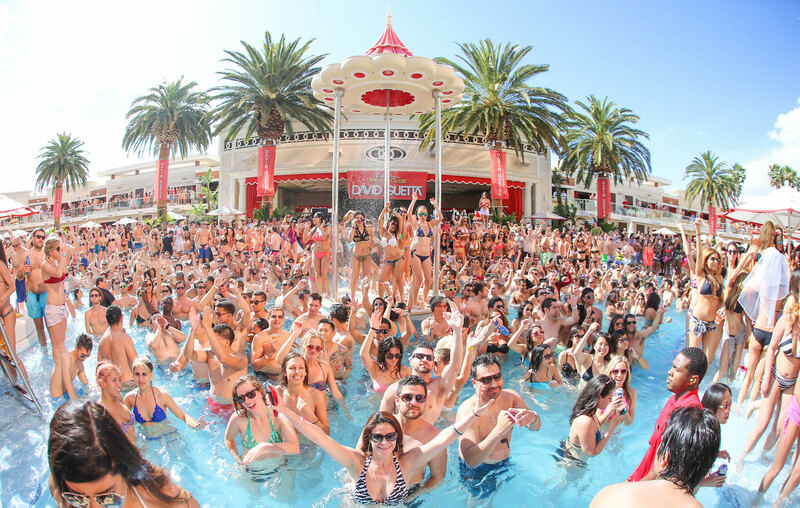 What is the best Memorial Day Weekend pool parties and nightclub events in 2018? Are there wheelchair accessible suites in Las Vegas? 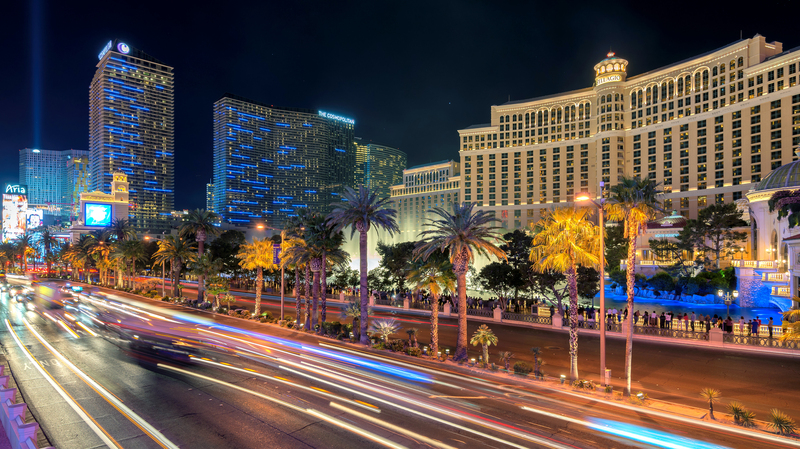 When’s best to visit Las Vegas in April? Is Death Valley better than Grand Canyon? If I book a room in Encore/Wynn/MGM/Mirage, would an entry into its nightclubs and pool parties be guaranteed or not?